Submitted by Jason Horton on Aug. 31, 2016.. 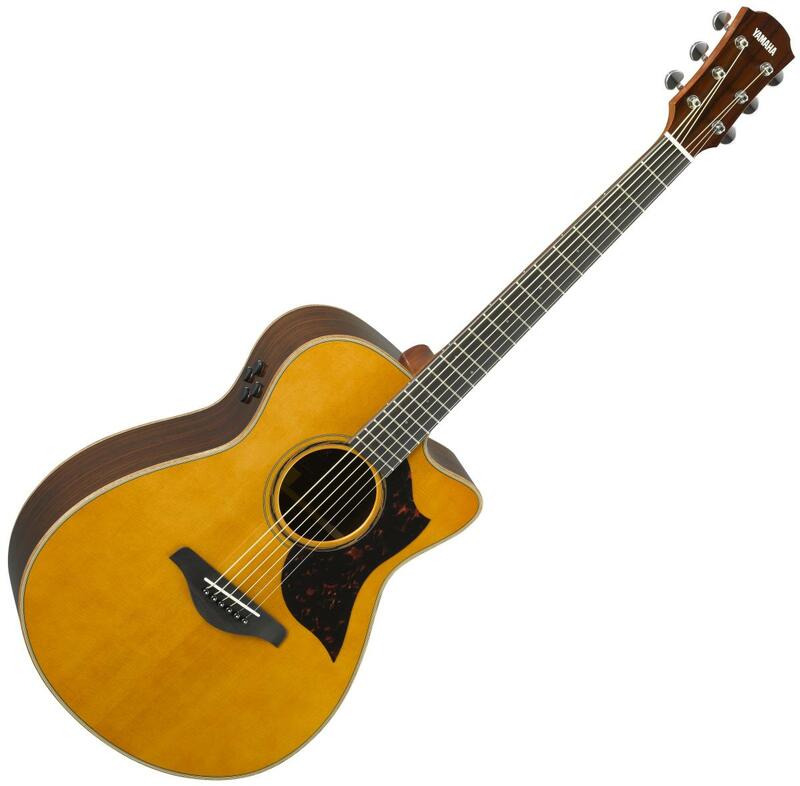 The days of considering Yamaha to be only a maker of student guitars are well and truly over as both customers and experts rate Yamaha's top range acoustic very highly. Yamaha's AC3R is one of their highest rated guitars and comes with an all solid wood concert sized body and Yamaha's premium System 63 SRT pickup and modelling preamp - the modelling options are designed to represent different microphone sounds. The high quality of the craftsmanship and the sound were repeatedly talked about in customer reviews. In fact the reviews so consistently praised this guitar that one person wrote "I hope Yamaha doesn't read these reviews, or we're in for a price increase." In his review for Guitar Player Matt Blackett said, "This guitar is a great choice for anyone who wants a ultra-flexible gigging acoustic. It plays super-easy, has a ton of sounds available, and represents a nice blending of vintage and modern elements." There were no consistently reported negatives about the AC3R. Based on the reviews this guitar is a very good workhorse instrument for those who need a good sounding reliable guitar for gigging day in and out.